Based on top 3 results of each class in every race. 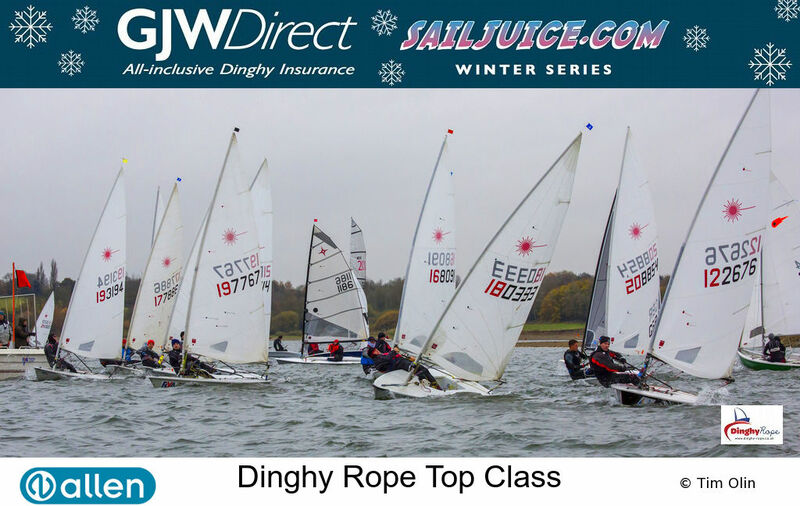 Dinghy Rope vouchers and goodies. This will be awarded to the sailor in each of the top three classes who has the highest series score after competing in at least four events. Our aim is to take the hassle out of your trip to the chandlery, order your products on our easy to use website, your order will be dispatched quickly and arrive directly at your door. 10% off your first order.